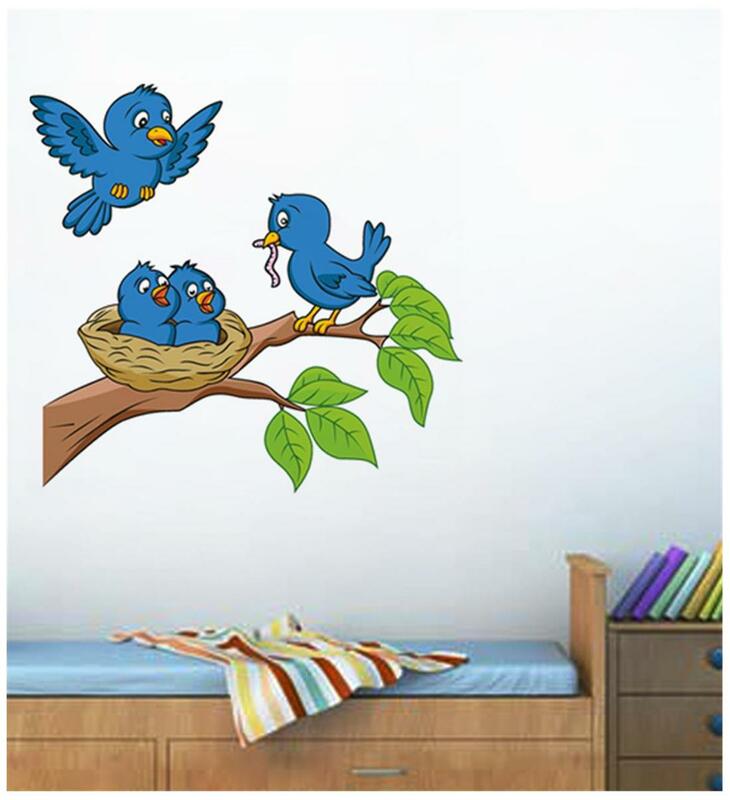 Give your walls the beauty, life, elegance & class with our wide range of designs to choose from our self-adhesive wall stickers that can be applied on painted walls, glass surface, fridge doors, room doors, wardrobe, living room, reception, lounge, botiq. 1. Should not be applied on freshly painted walls. At least 15 days after painting. 2. Should not applied on humid / wet surfaces. 3. Not to be applied on textured surfaces 4. Not to be applied with paint /dust coming off surfaces.